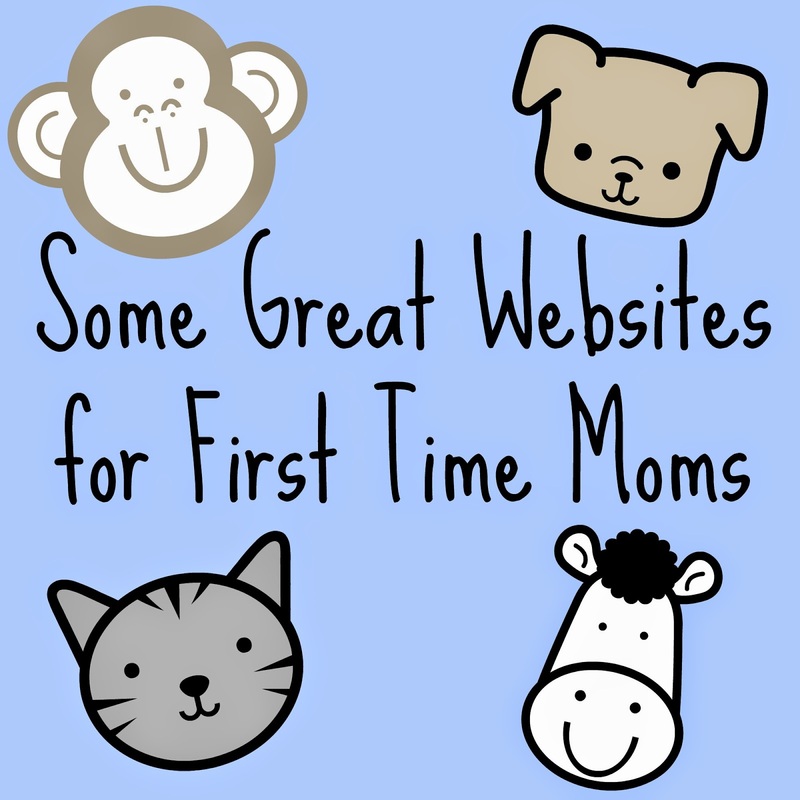 I just wanted to share some websites that I've signed up with since becoming a mom. I don't remember exactly how I found this website, but I love it. When Michael was born, they sent a weekly e-mail about what to expect for this time of the baby's life. They have also sent several e-mails about great deals. I've gotten free offers for products through Shutterfly and other websites they are partners with. I think I might have signed up with the website while I was pregnant. They have great information on there. I signed up for Pampers while pregnant. They also send e-mails letting you know what to expecting during this time of pregnancy or baby's life. I've also gotten free offers for products through Shutterfly and other websites they are partners with. One thing I like about Pampers is that they have a rewards program and that they have an app for smartphones. A downside to their rewards is that to get anything nice, you have to have a lot of points. Even though I made my own baby food, I still signed up with Gerber. I actually signed up with them before I even thought about making my own baby food. They also send e-mails about what to expect. They also mailed coupons every so often and gave some great advice about what to feed the baby during that time of their life. Huggies has a rewards program as well. They have some great items that don't require a lot of points to redeem to get. They don't send as many e-mails, but have some great information on their website. I've also gotten free offers for products through Shutterfly and other websites they are partners with. The photographer that did Michael's newborn pictures in the hospital used this website to post all the pictures that were taken. They send e-mails as well on what to expecting during the baby's life. They also give tips on have to take great photos of your baby. I'm sure that there are probably more sites out there, but these are the ones that I'm aware of. I love that there are communities on the websites so you can get advice on certain things that you're dealing with with your baby.